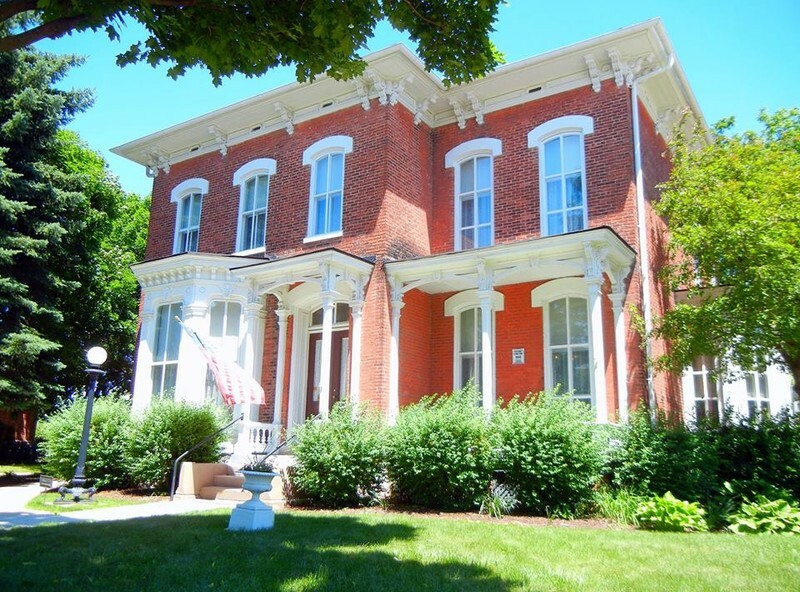 The Ypsilanti Historical Museum is a museum of local history which is presented as an 1860 home. The Museum and Fletcher-White Archives are organized and operated by the Ypsilanti Historical Society. We are all volunteers and our membership is open to everyone, including non-city residents.